You are here: Home / Ambassadors / Thank You Teagan! One of our many wonderful ambassadors over the years, continues to inspire us! In lieu of presents on her 7th birthday, Teagan asked for donations to KidsInclusive and raised $405! Thank you Teagan! 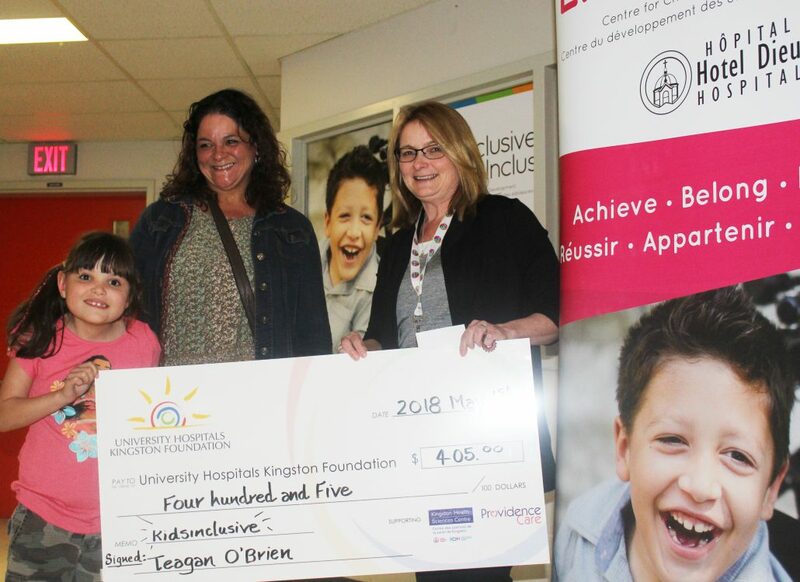 http://kidsinclusive.ca/wp-content/uploads/2016/09/KidsInclusive-EnfantsInclus.png 0 0 Marianne McLure http://kidsinclusive.ca/wp-content/uploads/2016/09/KidsInclusive-EnfantsInclus.png Marianne McLure2018-05-02 13:53:002018-05-02 13:53:00Thank You Teagan! Check out KidsInclusive’s first ever video! Run/Walk for KidsInclusive raises over $32,000!